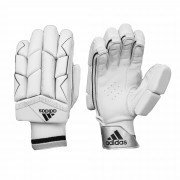 As used by Stuart Broad, Tom Curran and David Willey. 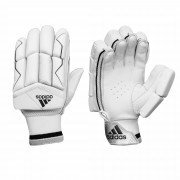 The quality batting gloves are great to look at, the Adidas Batting Gloves are great to wear and extremely comfortable. 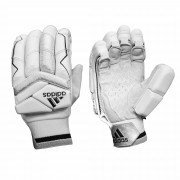 Available now at All Rounder Cricket - Your number 1 choice of Cricket Equipment for the 2019 season.